As a Jencor Preferred Partner, you will receive great service and exceptional pricing on all their products. 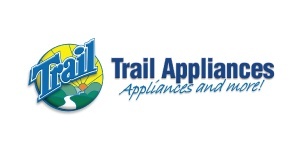 Present your card at a Trail Appliances location and identify yourself as a Jencor Preferred Partner. to all Jencor Mortgage Clients. Show Your Jencor Card.